NHK World, Dec 9, 2015: Radiation spikes in Fukushima underground ducts — The operator of the Fukushima Daiichi nuclear power plant says levels of radioactivity in underground tunnels have sharply risen. 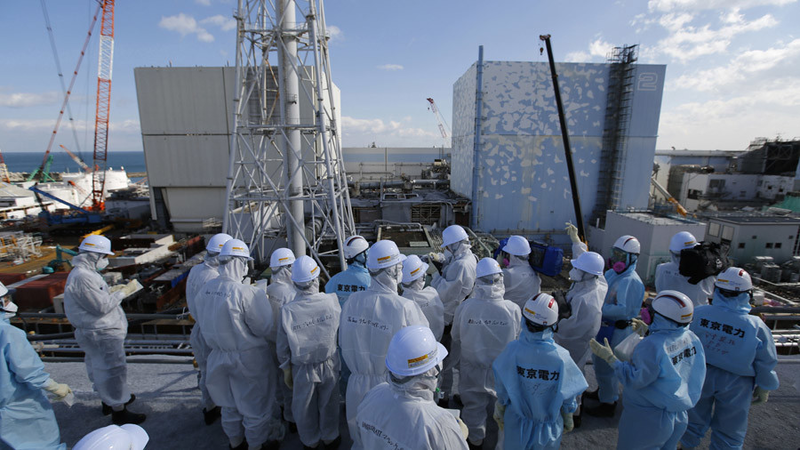 Tokyo Electric Power Company has detected 482,000 becquerels per liter of radioactive cesium in water samples taken from the tunnels on December 3rd. That’s 4000 times higher than data taken in December last year. 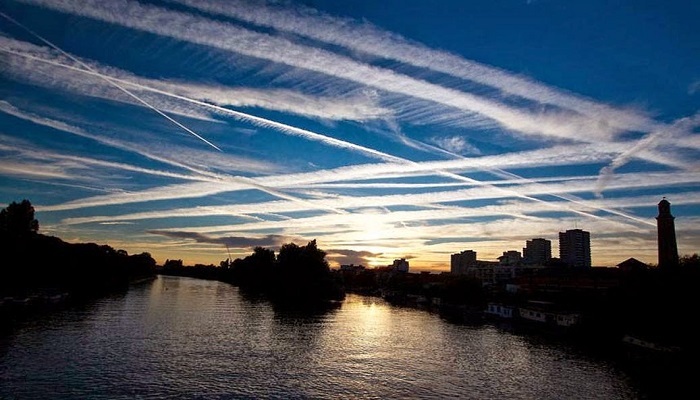 The samples also contained 500,000 becquerels of a beta-ray-emitting substance, up 4,100 times from the same period… They plan to investigate what caused the spike in radiation. Rossiya Segodnya (Russian gov’t news agency) – Sputnik: Red Alert! 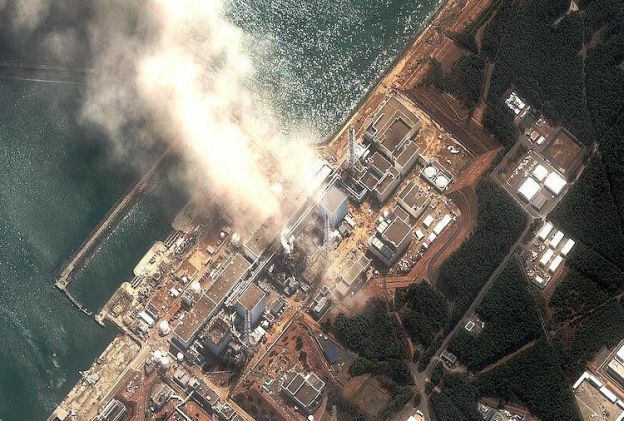 Radiation Spike Registered Under Fukushima Nuclear Plant — A sharp increase in radiation levels was detected in one of the underground tunnels at the crippled Fukushima Daiichi nuclear power plant, according to media reports. 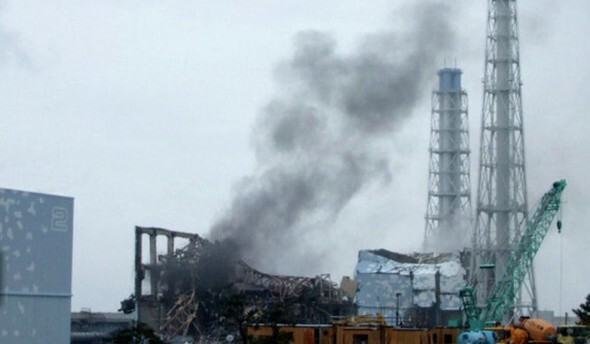 According to a press release issued by TEPCO, Fukushima plant’s operator, the water samples retrieved from the tunnels on December 3rd contained 482,000 becquerels per liter of radioactive cesium and about 500,000 of beta-ray-emitting substance becquerels per liter of a beta-ray-emitting substance, which is about 4,000-4,100 times higher compared to the samples taken a year ago, Japanese NHK TV channel reports. Tokyo Electric Power Company (translated by Google), Dec 9, 2015: About the situation at the Fukushima Daiichi nuclear power plant, we will inform you as follows… As part of the accumulated water survey in the trench duct that is connected to each building, it is a confirmation of the radioactivity concentration of appropriate standing water, but the waste treatment building between the contact duct taken on December 3 analytical results of stagnant water is, ensure that it is following values. 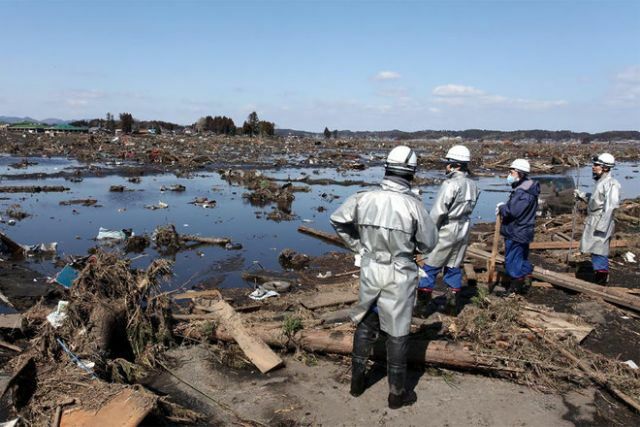 According to TEPCO’s data, total cesium increased 3,984 times (~400,000%) and all beta-emitting radionuclides including strontium-90 increased 4,167 times (~420,000%). 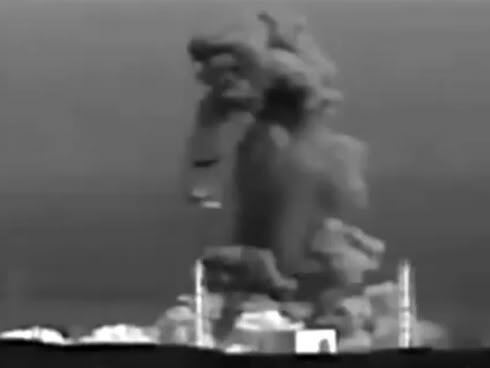 The total concentration of radionuclides in the Dec. 3, 2015 sample is 988,700 Bq/L or 988,700,000 Bq/m^3.